This third edition of Simon Haykin’s book provides an up-to-date treatment of neural networks in a comprehensive, thorough and readable manner, split into three sections. 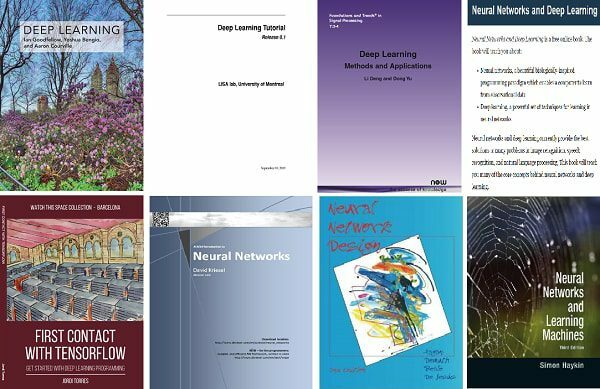 The book begins by looking at the classical approach on supervised learning, before continuing on to kernel methods based on radial-basis function (RBF) networks. The final part of the book is devoted to regularization theory, which is at the core of machine learning.